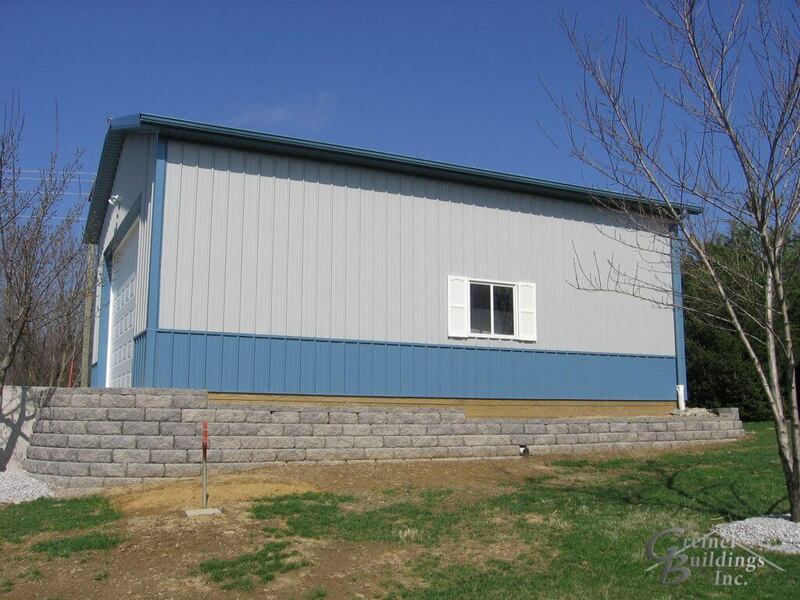 When a building is constructed close to your home, it must be perfectly designed for you! 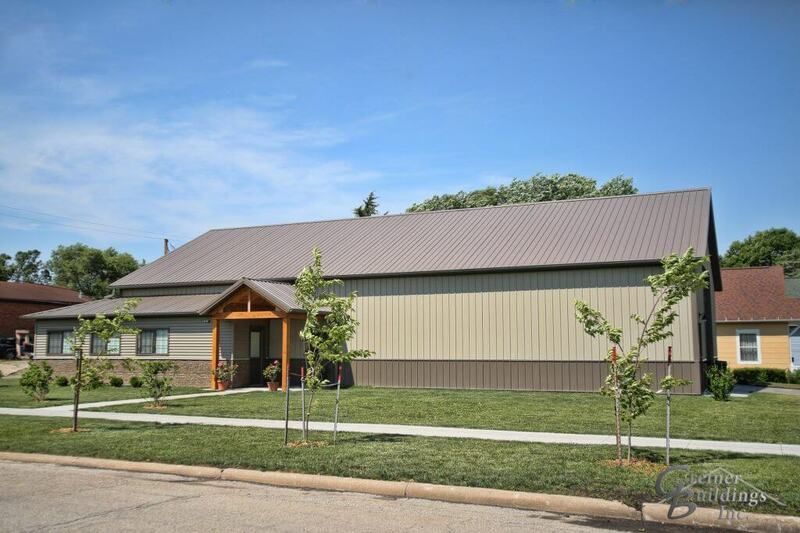 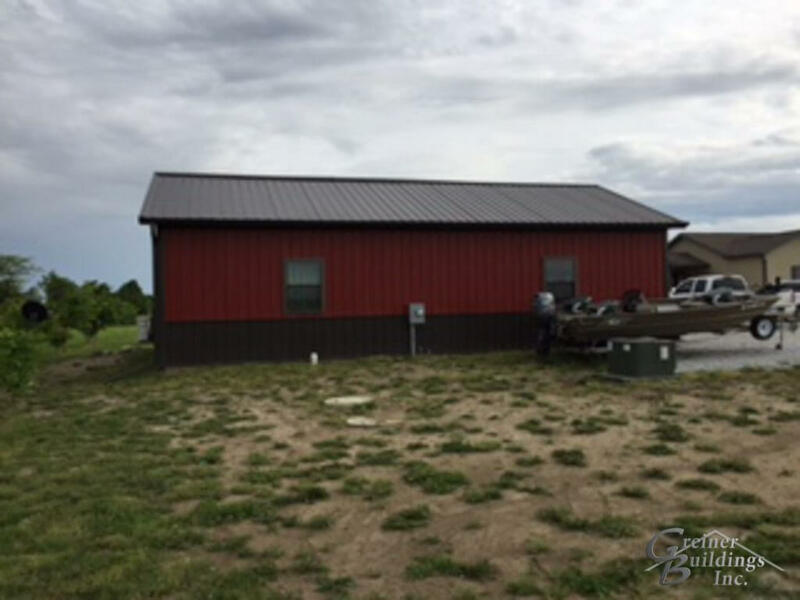 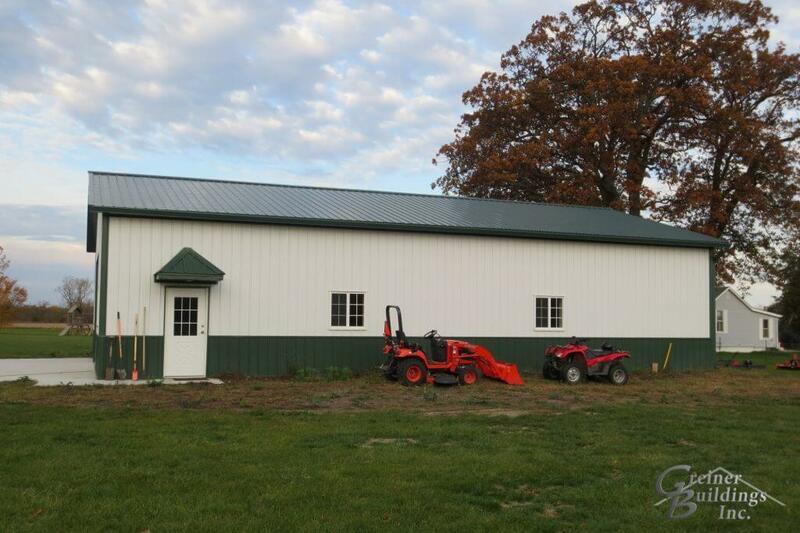 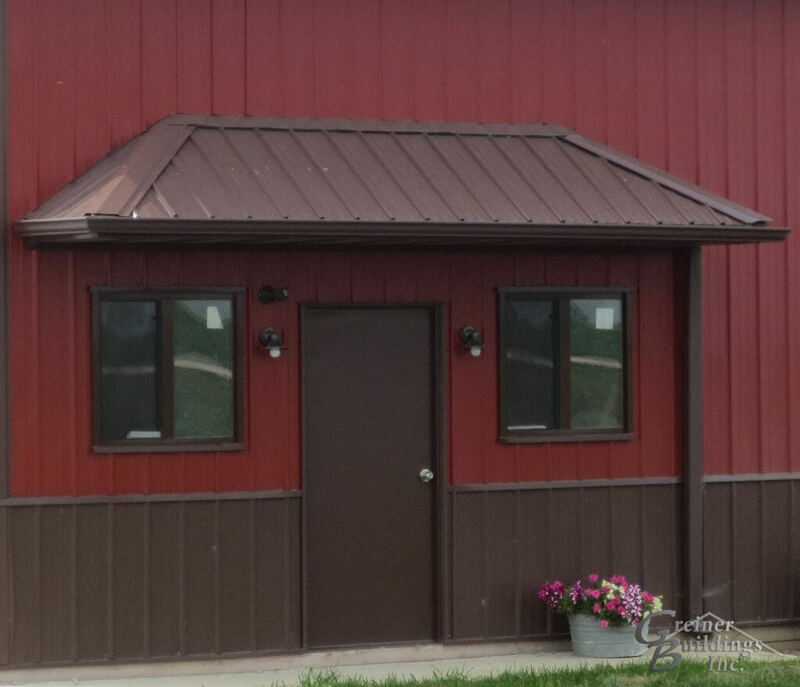 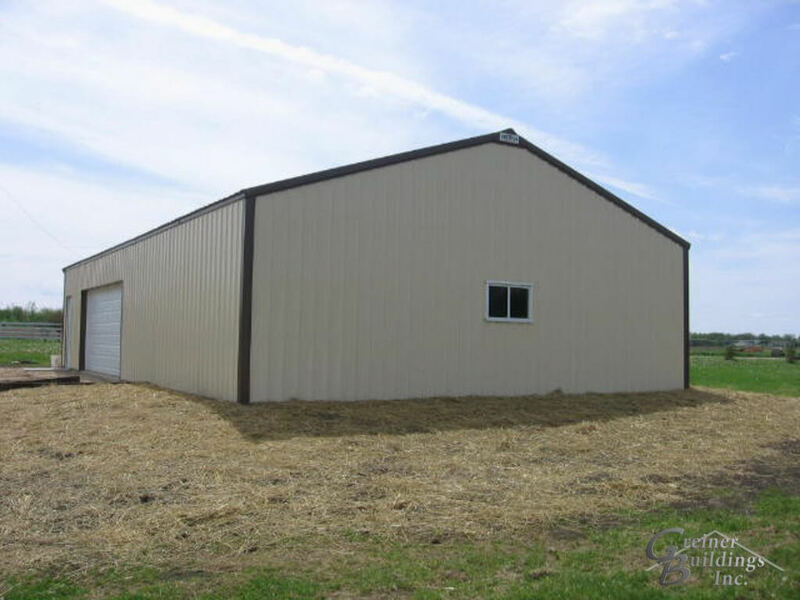 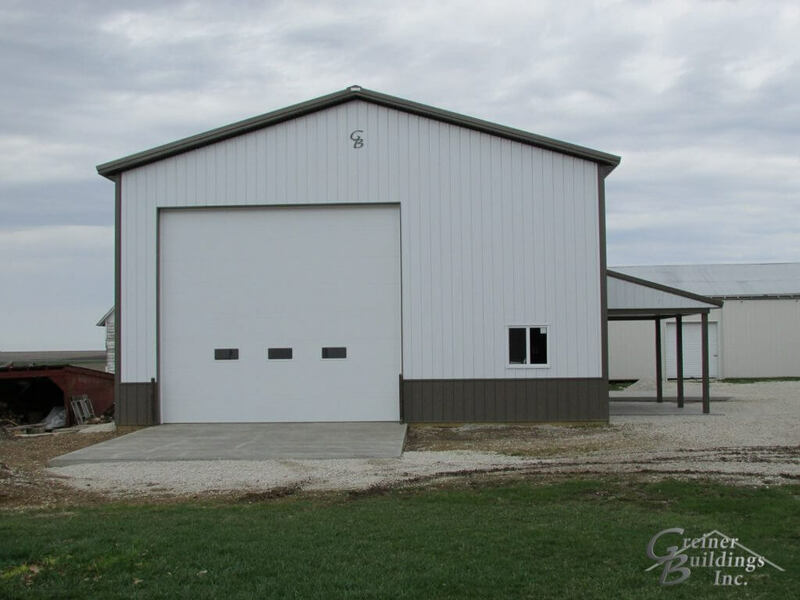 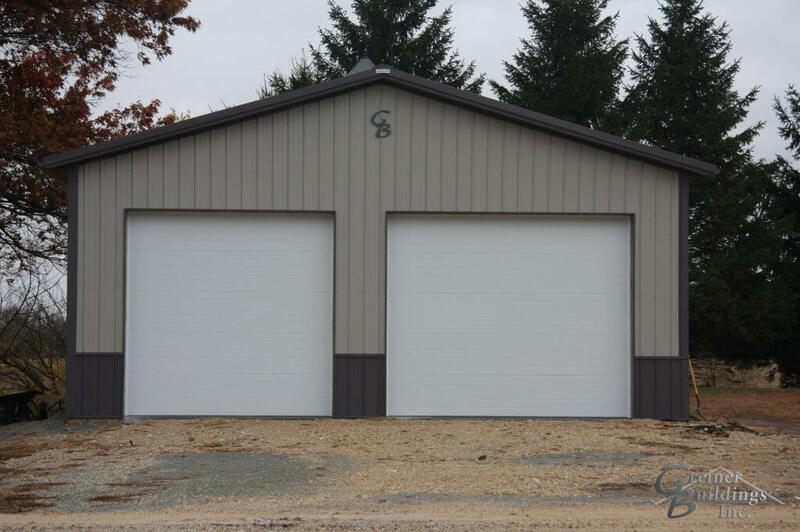 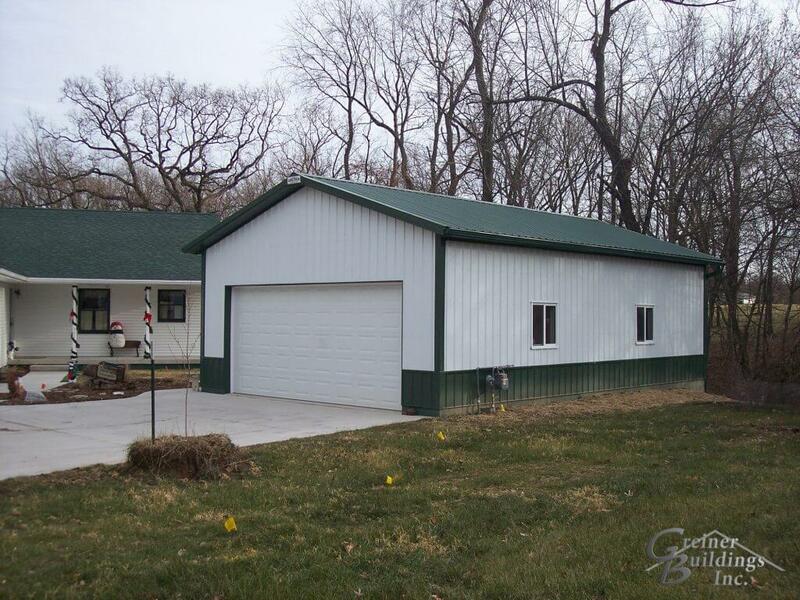 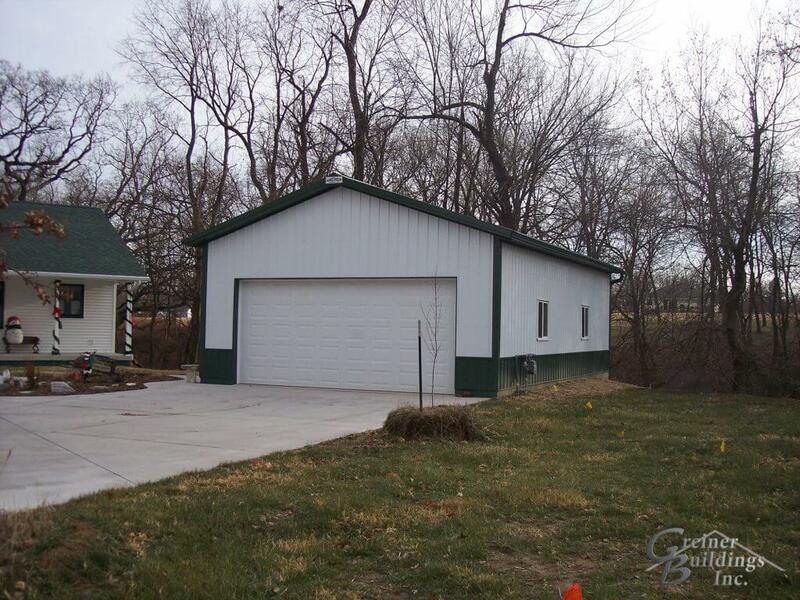 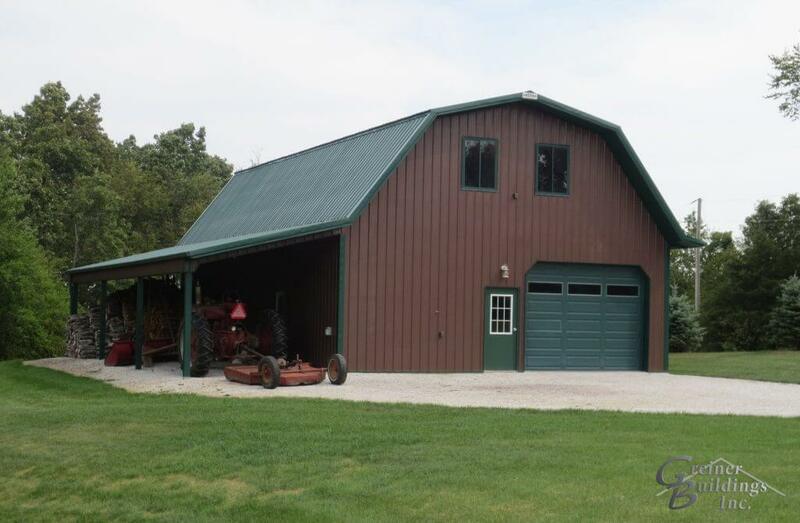 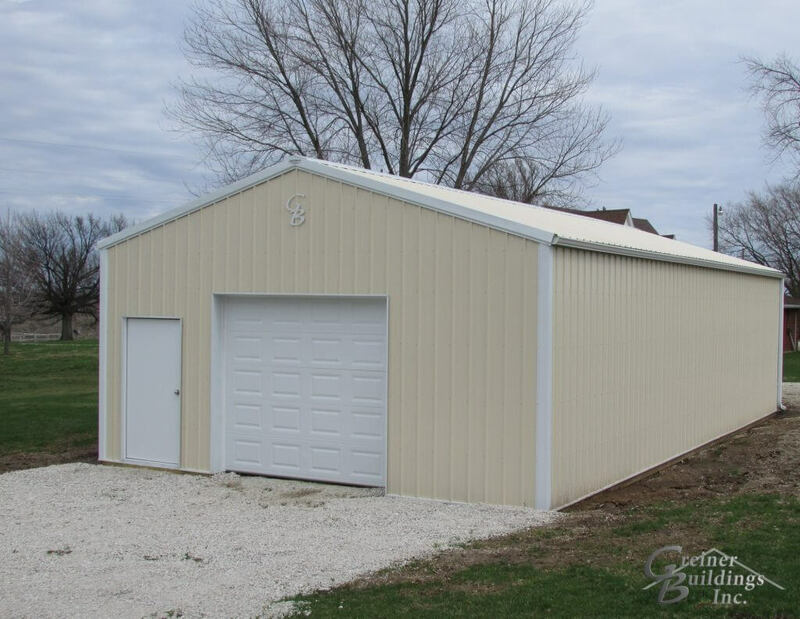 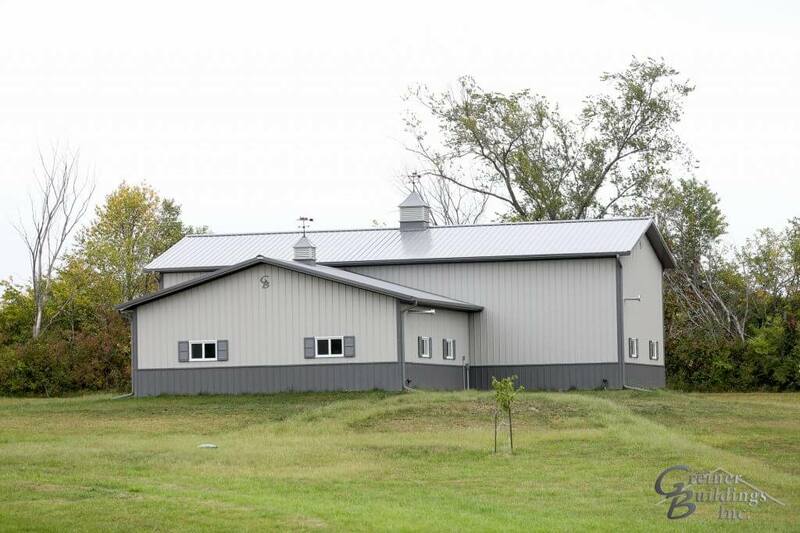 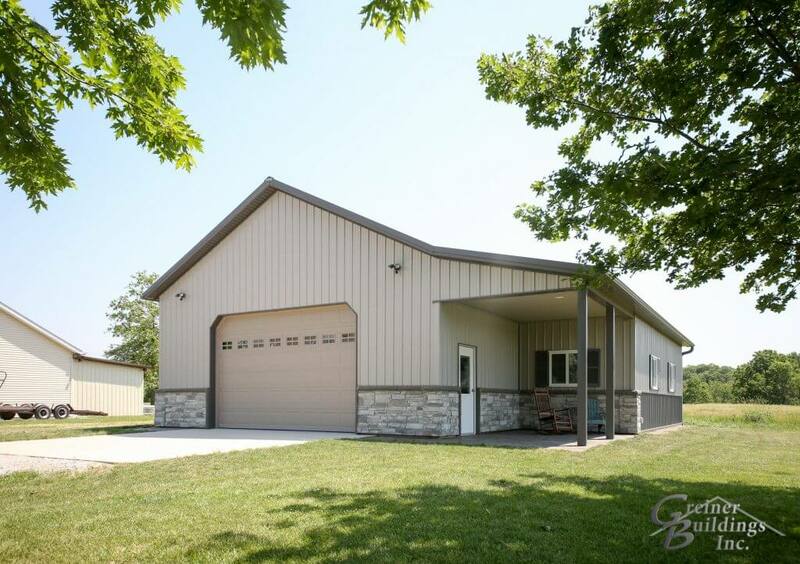 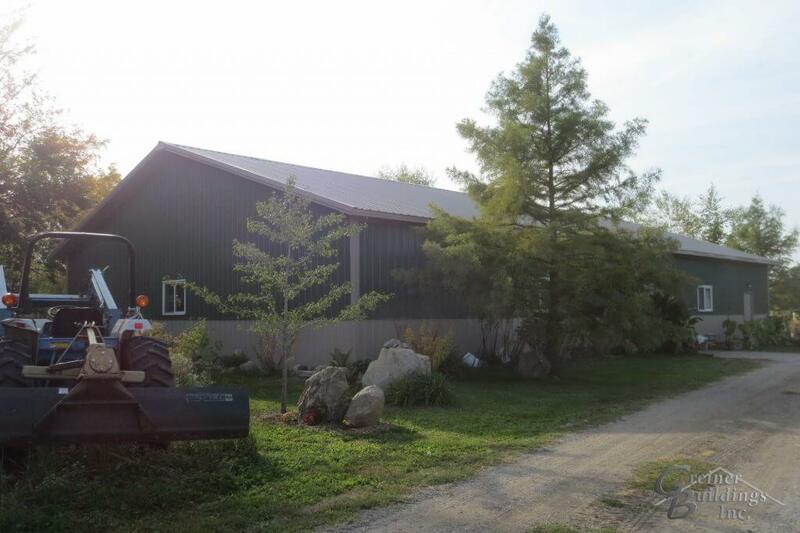 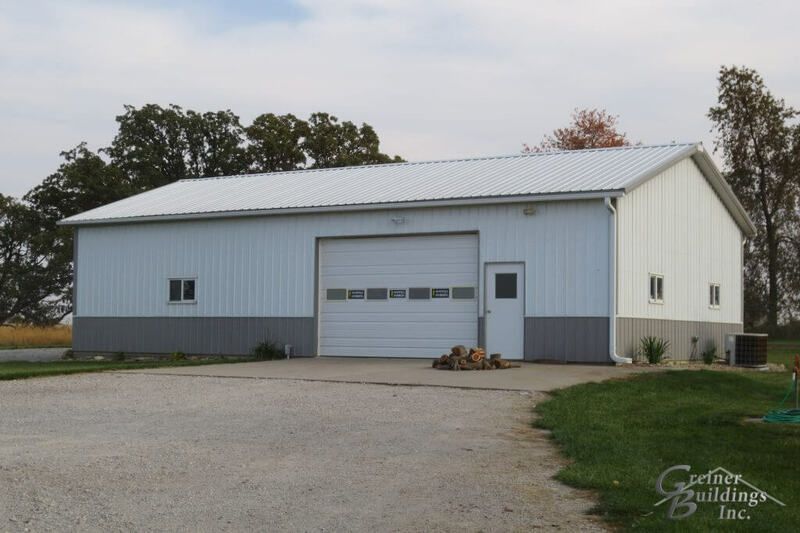 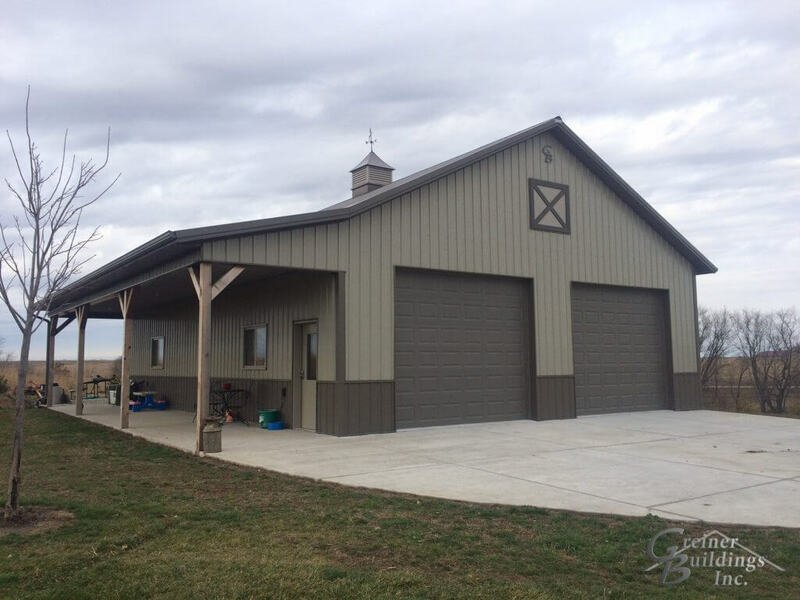 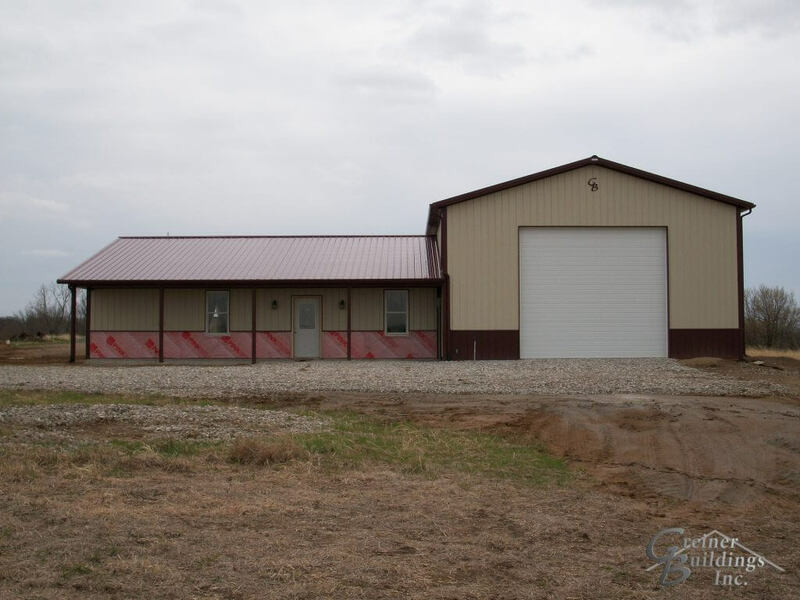 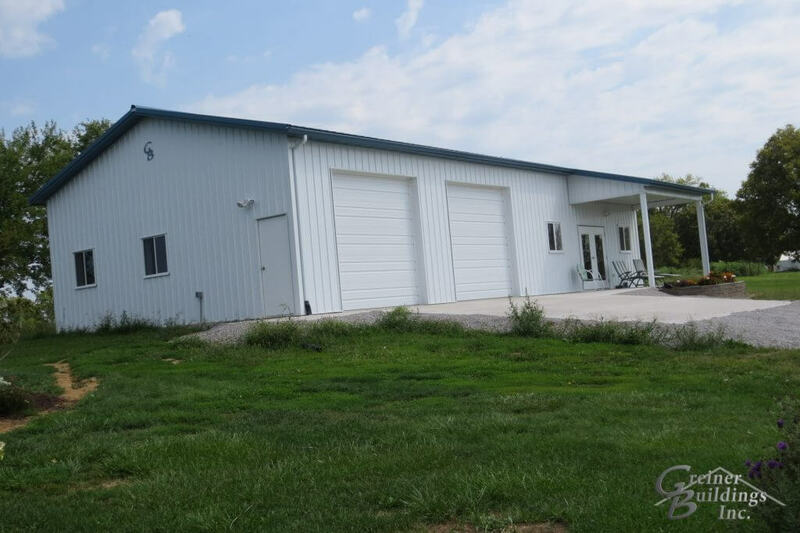 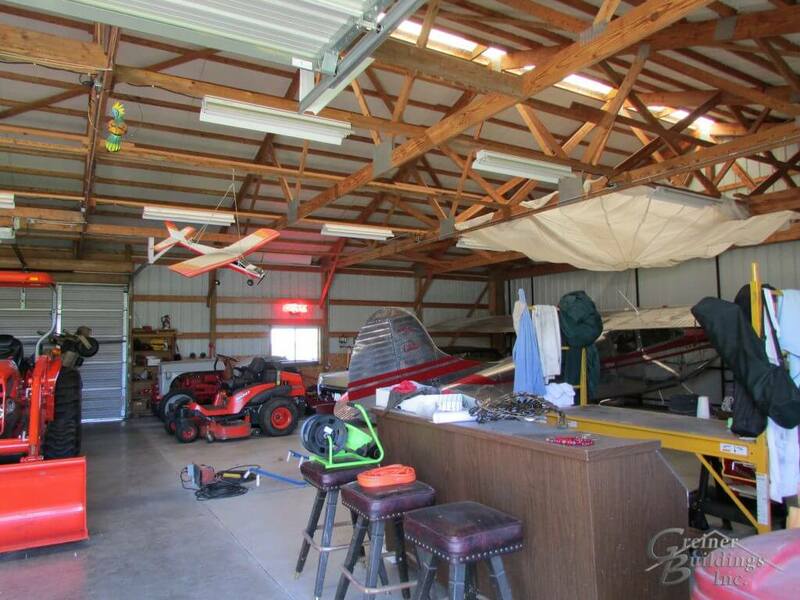 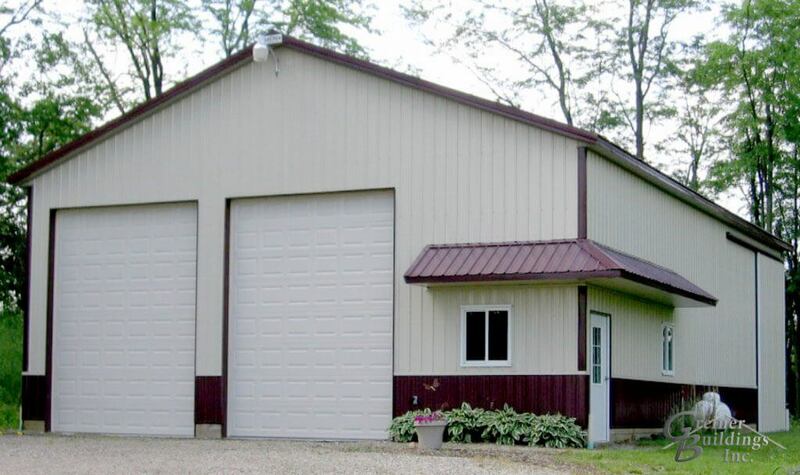 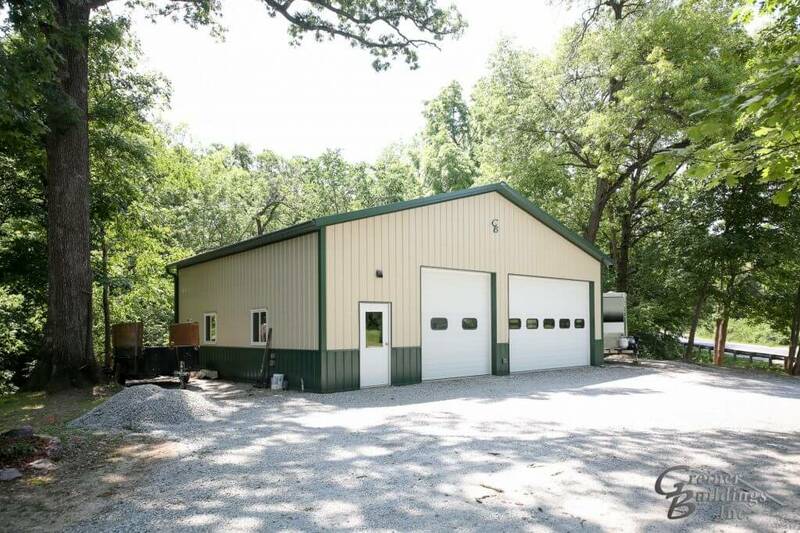 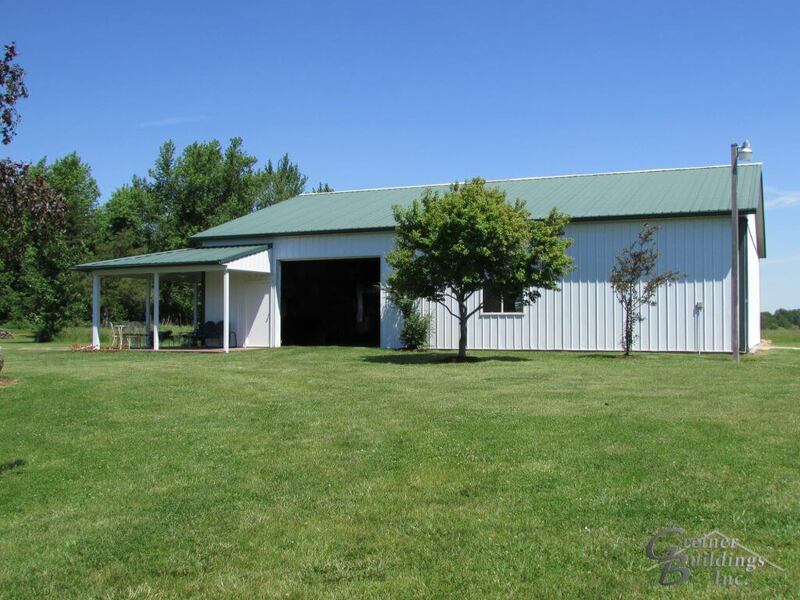 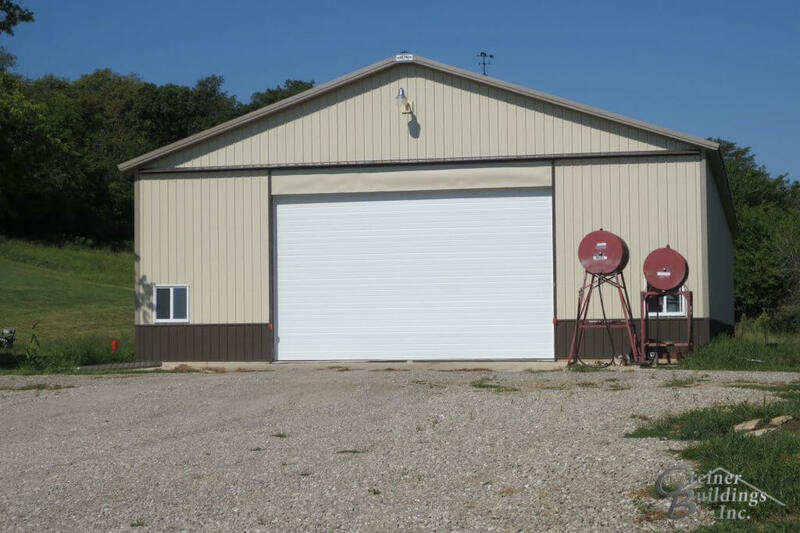 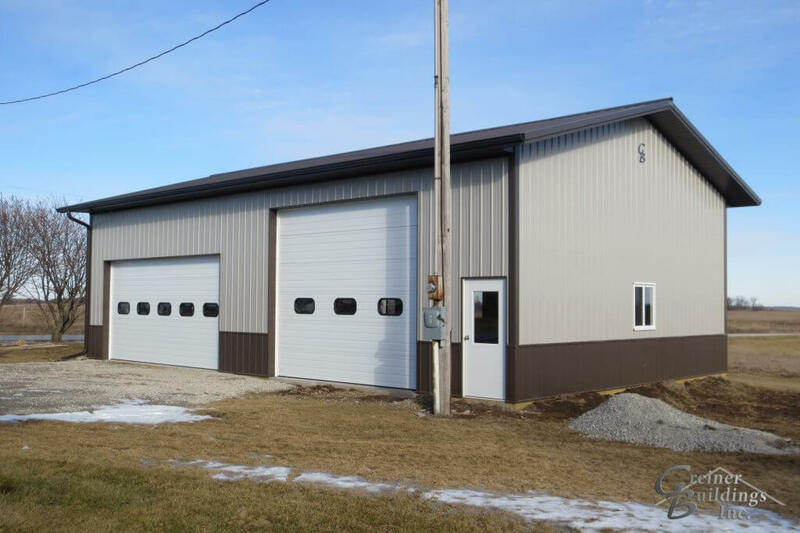 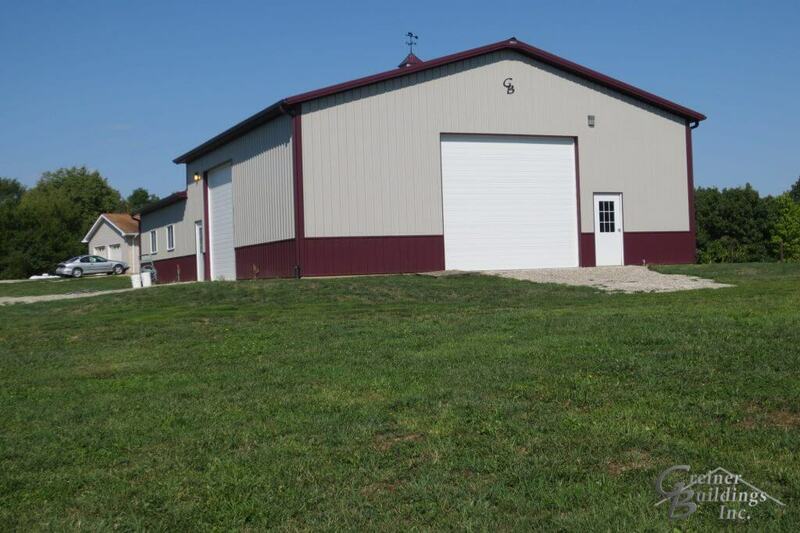 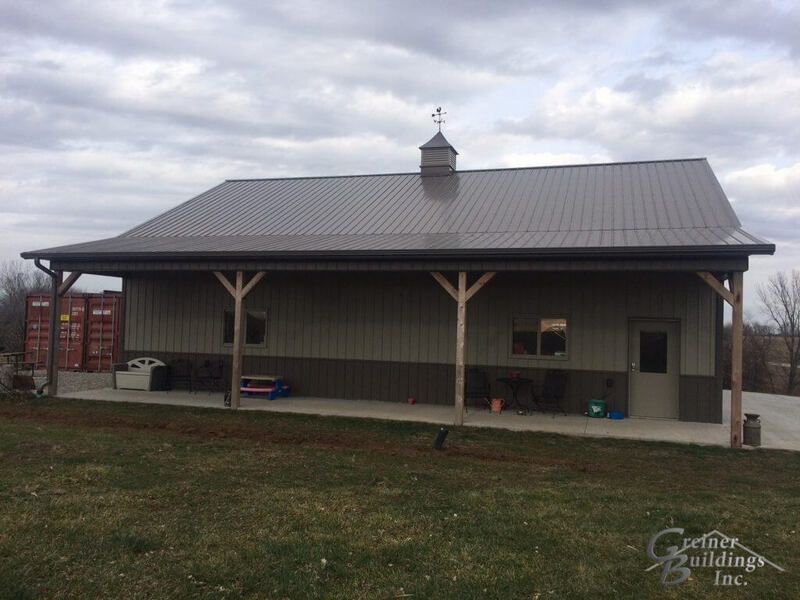 Whether you are looking to build a residential metal storage building, hobby shop, or work shop, Greiner Buildings can make it happen. 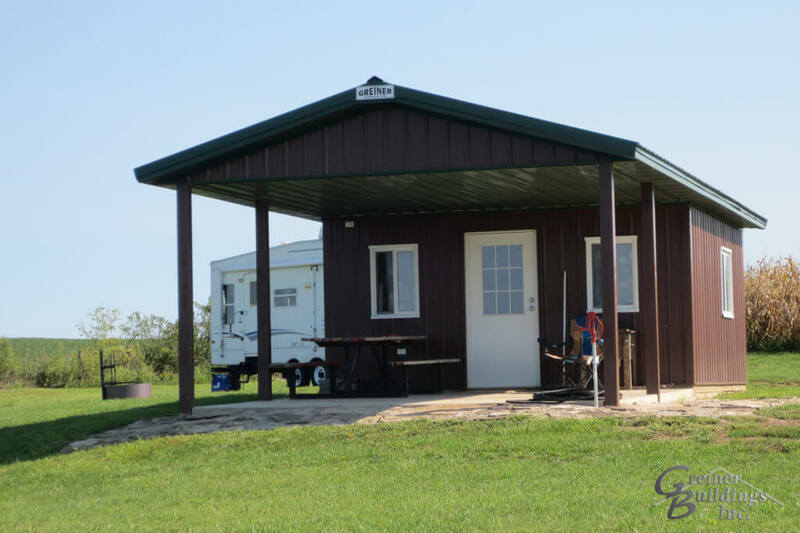 Having a metal pole building out in the backyard or next to the house has recently become a new addition to the American Dream. 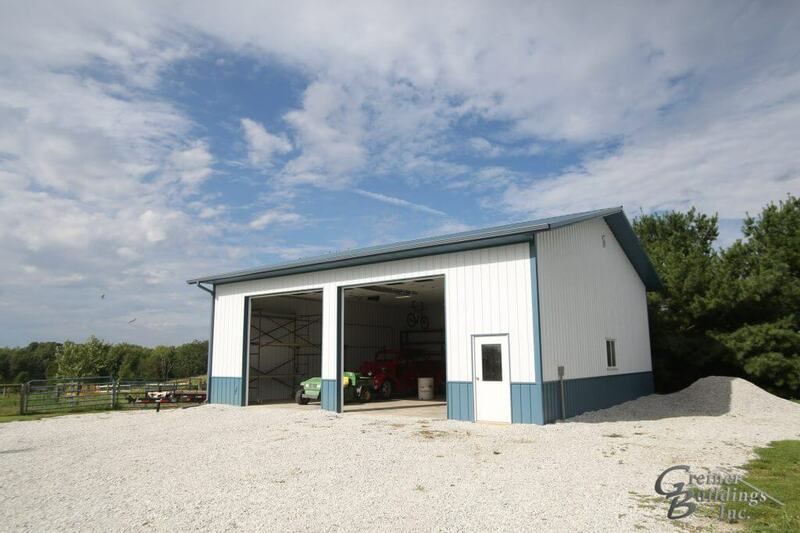 Greiner Buildings is committed to making this dream a wonderful reality for you. 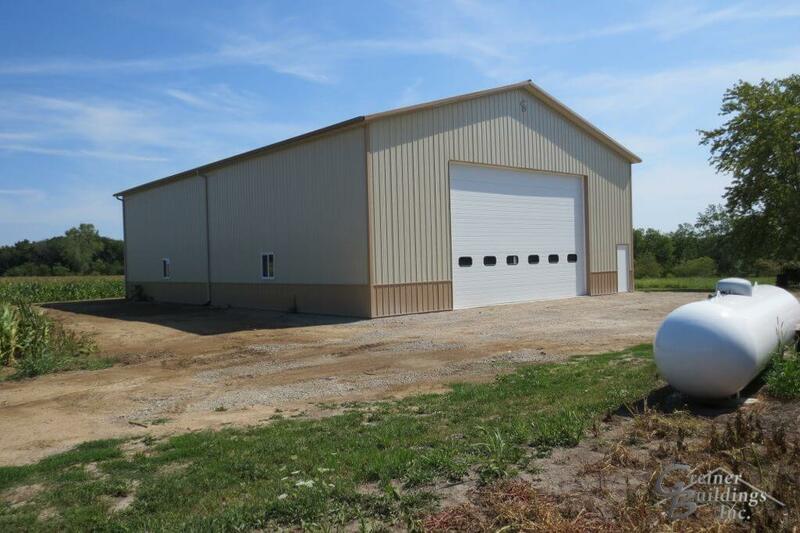 Let us be your number one contact for custom pole building in Iowa and Illinois. 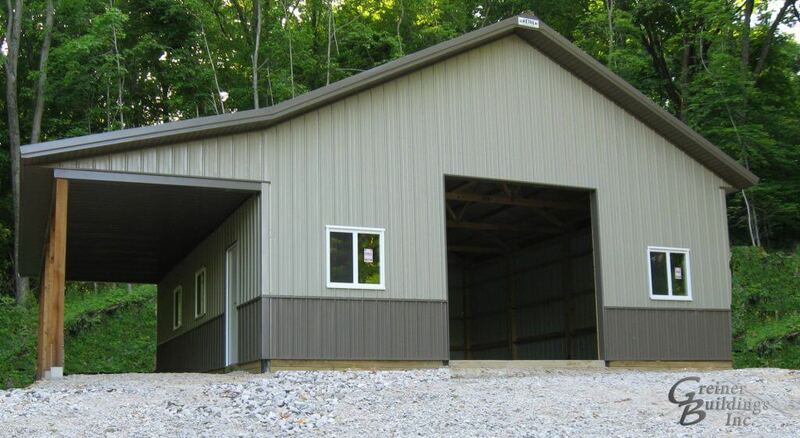 If you are looking for extra storage for a large vehicle, boat, RV, or aircraft, our team of professionals can build a sturdy storage area that will keep your belongings safe, dry, and well insulated throughout the year. 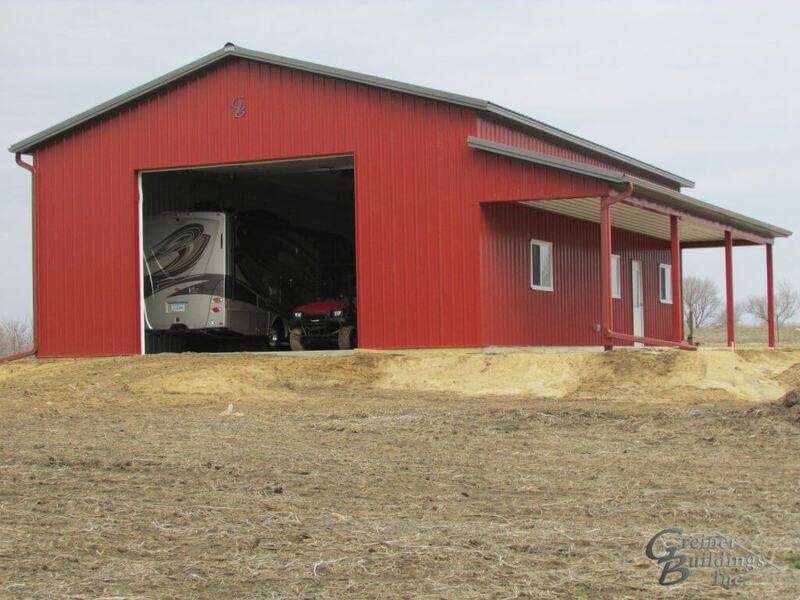 When storing large equipment or automobiles, it is important to have a quality pole building that is easily accessible and will withstand all weather conditions. 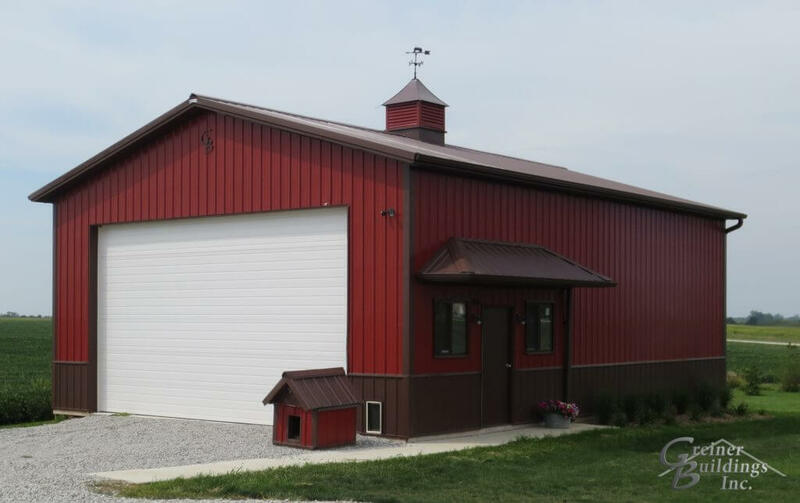 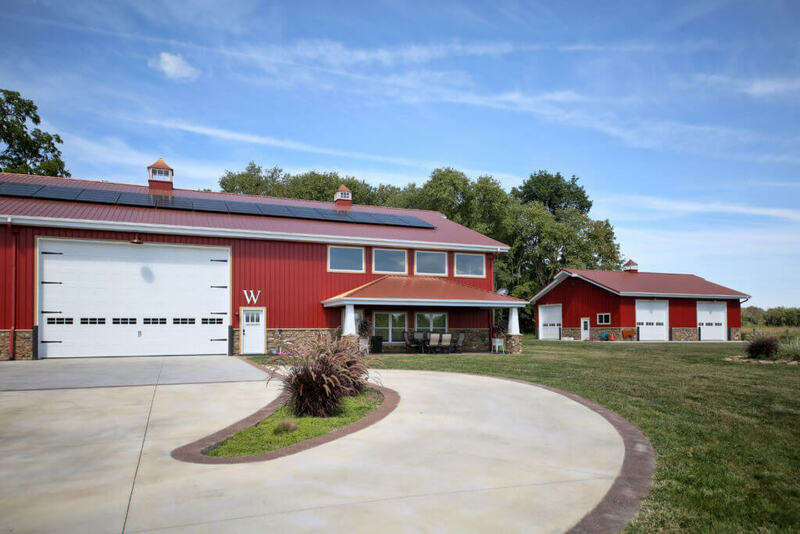 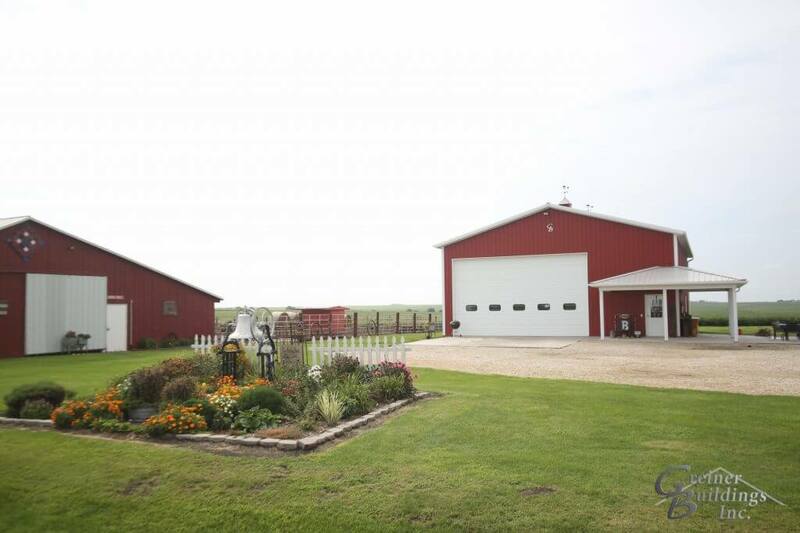 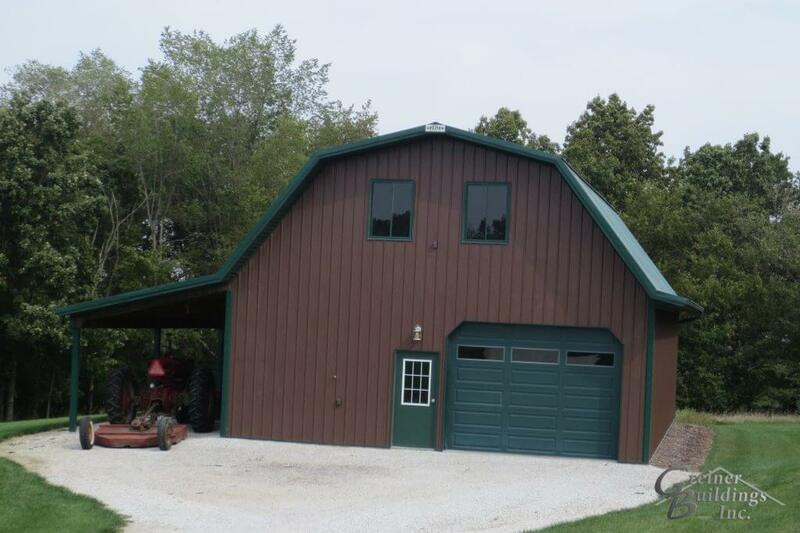 When it comes to quality, Greiner Buildings is the place to go. 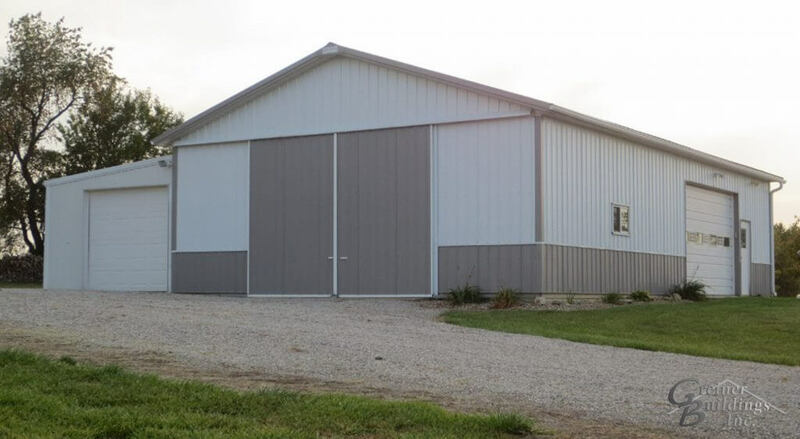 We place a high value on using the best tools and equipment on the market and constructing metal buildings that will last for years to come. 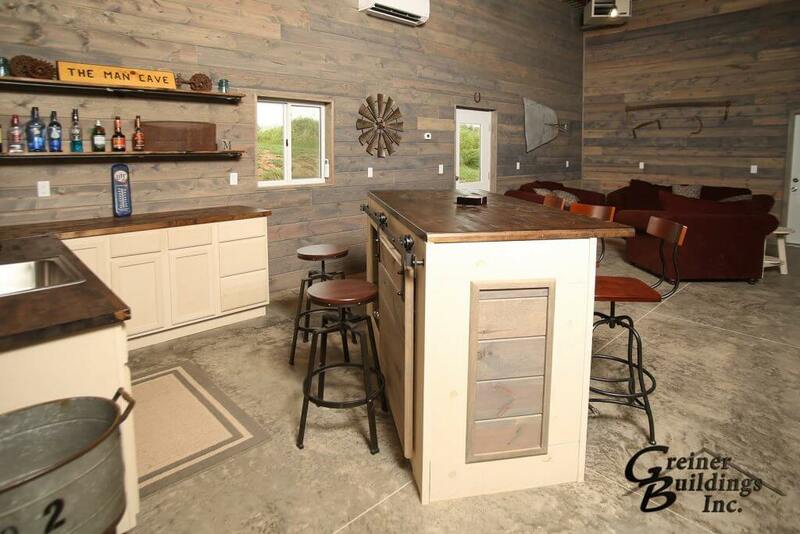 Are you desiring an extra living space or a “man cave”? 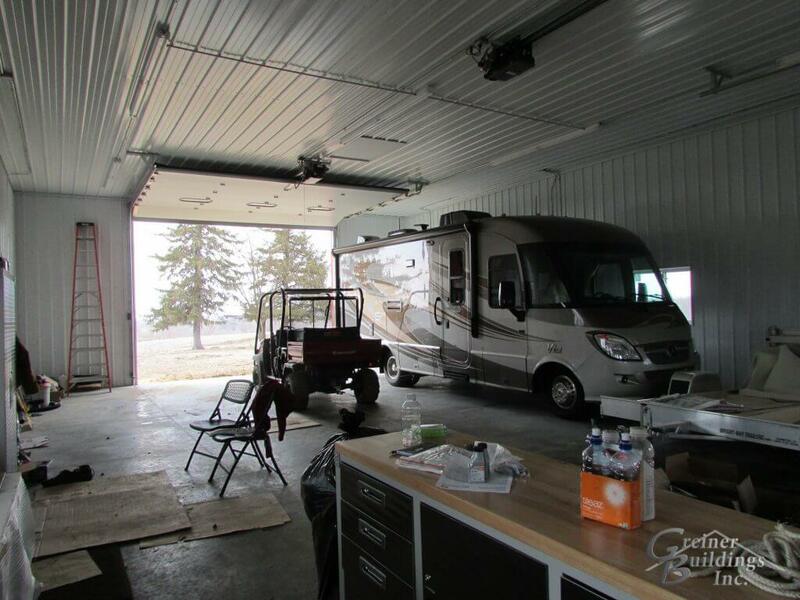 We can quickly assemble an efficient living area with a flexible floor plan to accommodate the perfect style for your needs and preferences. 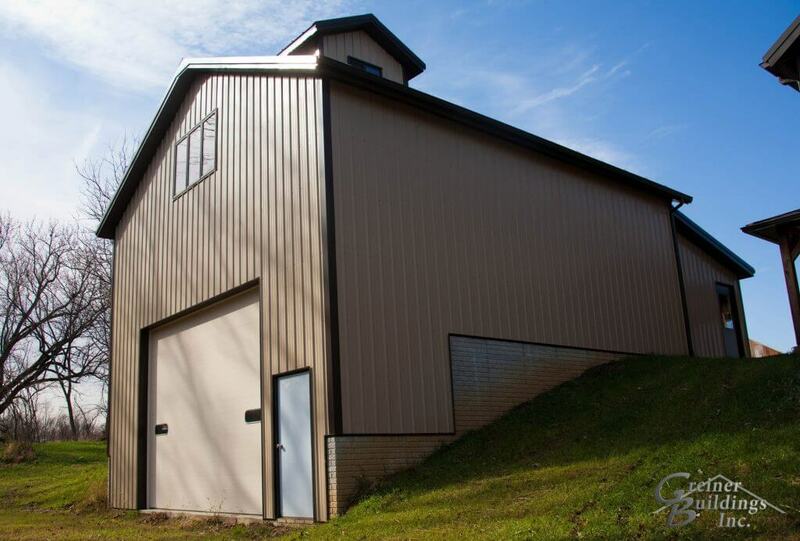 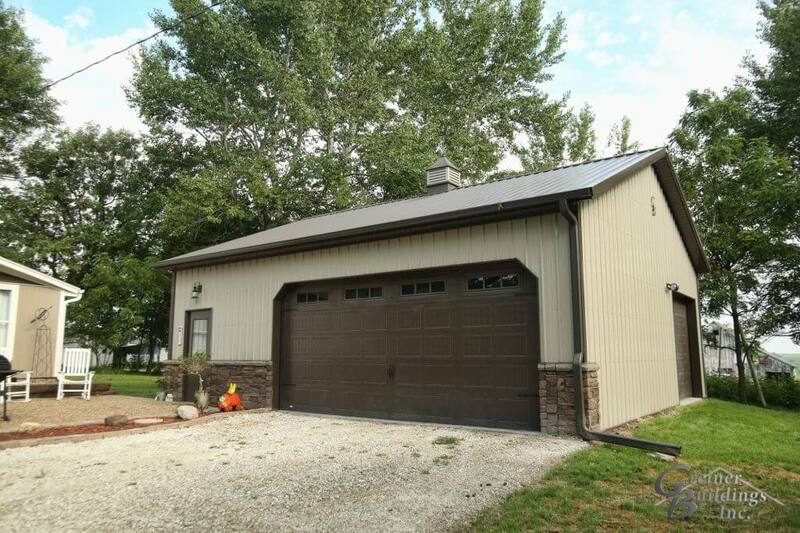 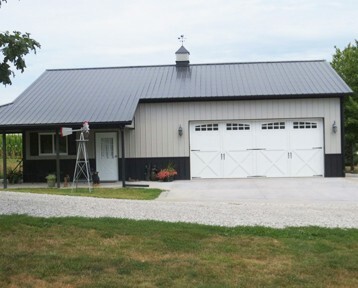 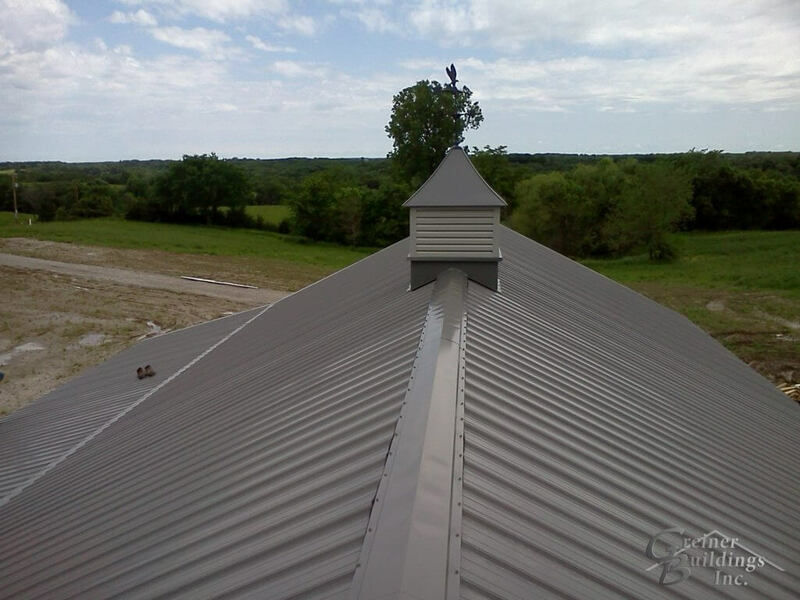 Our metal buildings are 100% durable and cost-effective, giving your home a high-end customized appearance. 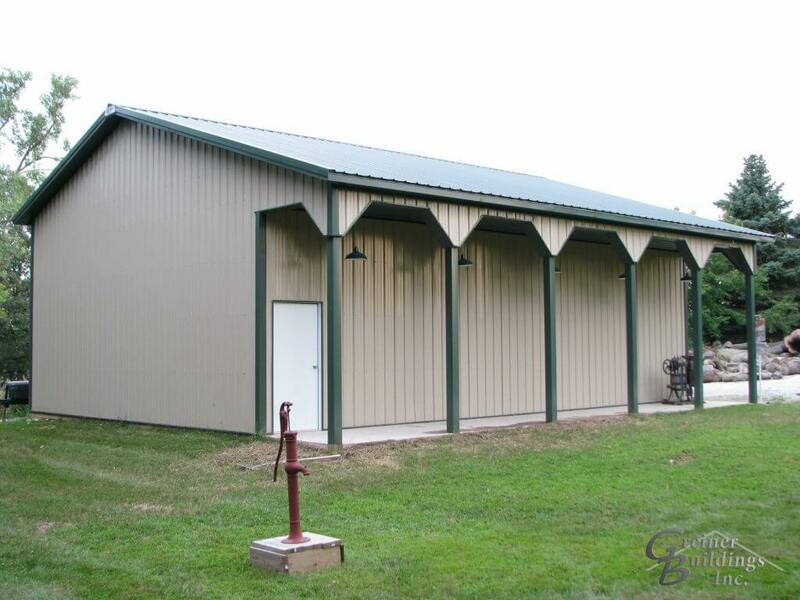 These metal buildings are perfect for any shop for your work or hobbies. 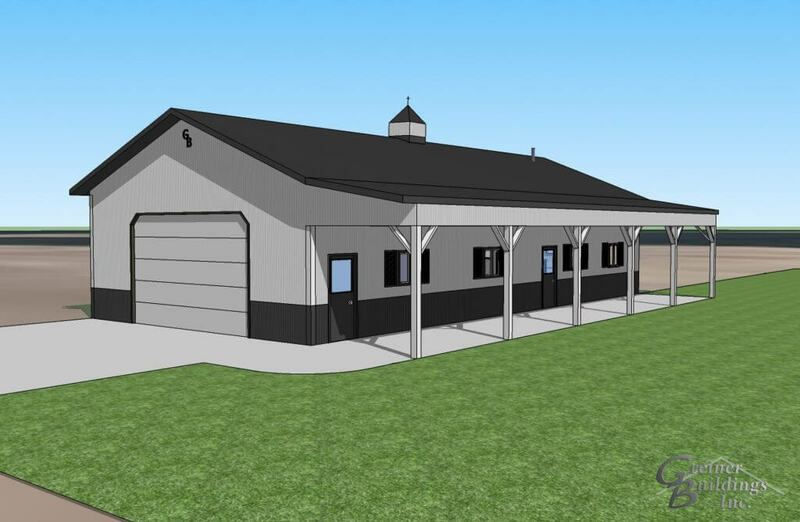 We can create a 2D and 3D CAD design for your workshop or hobby shop before the building process even starts. 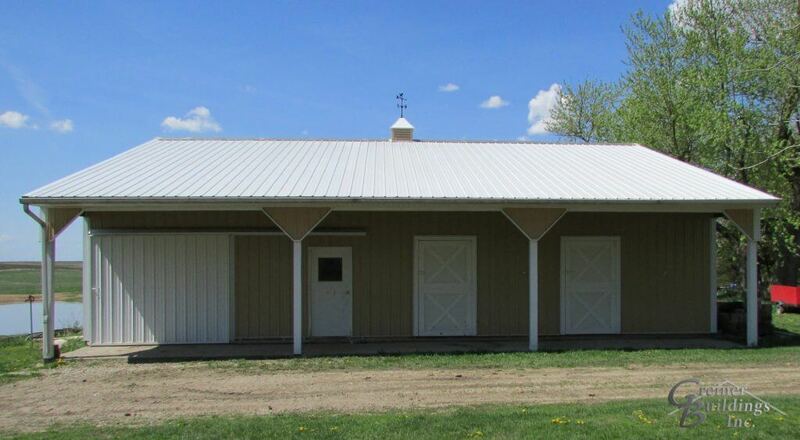 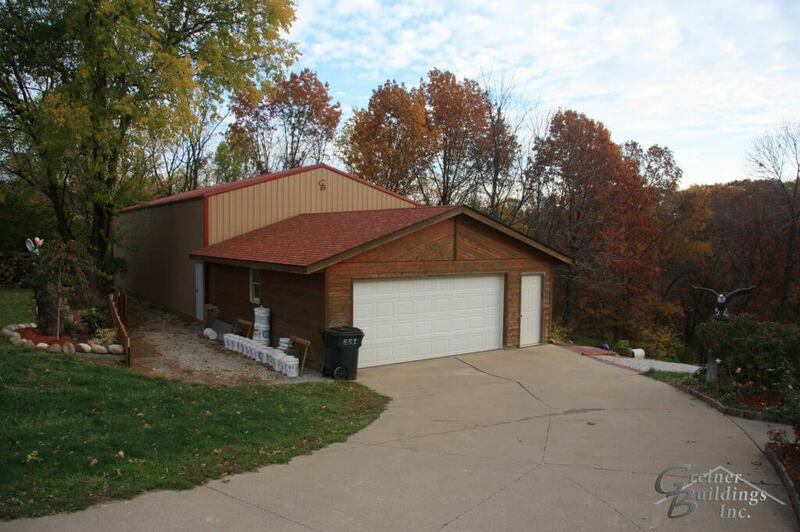 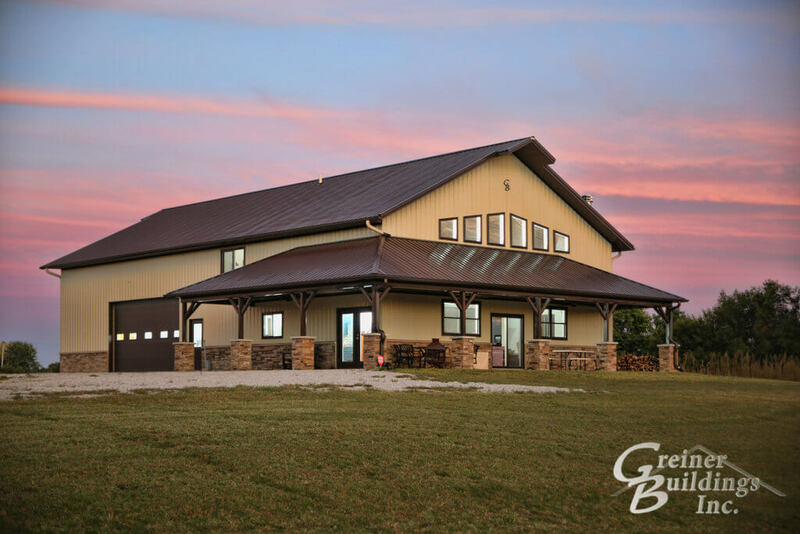 All of our buildings are completely customizable so that you can get exactly what you are looking for. 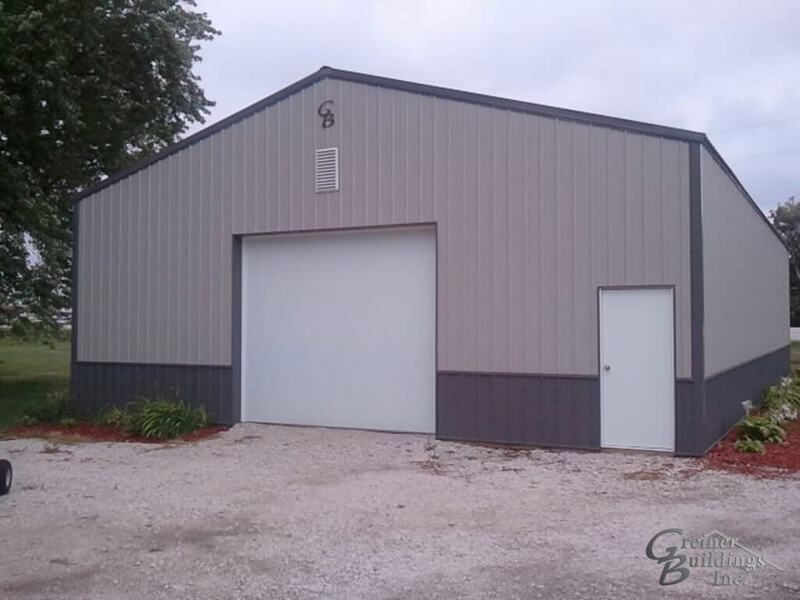 Give Greiner Buildings a call today to get started with your next residential building project.